What are the Health Benefits of Chanting Gayatri Mantra? Gayatri mantra is originally found in the Vedas, the highest spiritual texts of the Hindus. Made up of around 24 syllables, they create both physiological and psychological effect on the body of a human. 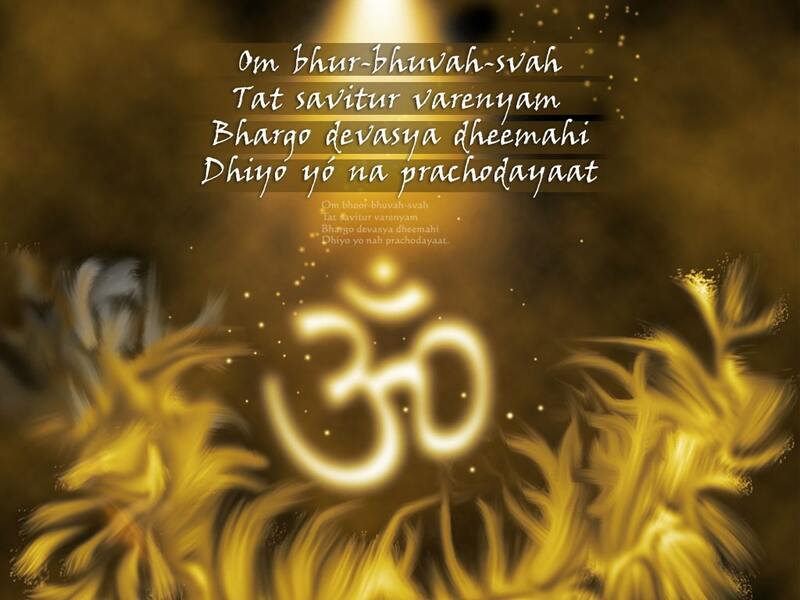 There are several health benefits of chanting Gayatri mantra. Check out the few given here and start practicing its recitation for faster results. The mantra begins with Om. When you recite the Gayatri mantra, its recitation triggers off a vibration that starts from your lips and then travels along your tongue, palate, back of skull and throat. Due to this your body releases relaxing hormones and helps to calm your mind. With regular recitation, you become more focused. It is so because the syllables of the mantra improve your concentration and bring peace to your mind. One of the biggest health benefits of Gayatri mantra is that it improves the immunity of the body. 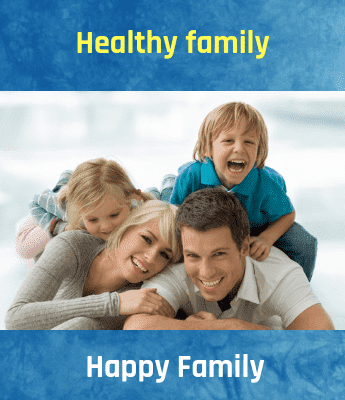 Regular recitation ensures that you are protected from common diseases and infliction of infections. When a person puts pressure on tongue, lips, palate, vocal cord and other body parts connected to the brain during the recitation it creates resonance in and around the brain. The vibrations stimulate the hypothalamus and your brain starts functioning more efficiently. Hypothalamus is the gland that regularizes the functioning of several body activities including immunity. Gayatri mantra recitation also excites the extrasensory energy points or the seven chakras in your body. Proper functioning of these chakras is of utmost importance to ensure that the body stays protected and the immune system works in topmost condition. Vibration in these chakras thus helps to increase the energy levels in your body and immunity. An International Journal of Yoga recently revealed that people who regularly chanted the Gayatri mantra had better memory and concentration. It is because when you chant the mantra, it activates the first three chakras in the body. These are the third eye in between the eyebrows, throat and crown chakras. Since these three chakras are directly connected to the brain and thyroid gland they help in improving concentration and memory by stimulating the associated glands. When you chant the mantra with deeply controlled breathes it improves the functioning of the lungs and also the breathing. Deep breathing oxygenates the cells in the body thereby keeping your whole body fit. Deep breathing is also good for the heart and even lowers hypertension. According to British Medical Journal, one of the greatest health benefits of chanting Gayatri mantra is that its recitation synchronizes and regularizes the beating of the heart helping it stay healthy. When you chant Gayatri mantra it strengthens and stimulates the functioning of the nerves in your body through vibration. This guides the body to release neurotransmitters properly and helps in the proper conduction of impulses. Regular chanting of Gayatri mantra helps you to beat the damage caused due to toxicity and oxidation. It reverses the damage caused due to regular stress and depression. Many doctors especially prescribe chanting of this mantra to overcome depression symptoms and stimulate positivity. Reports indicate that Gayatri mantra stimulates the vagus nerve that affects people suffering from depression and epilepsy. Chanting of this mantra stimulates the vagus nerve and penial body thereby encouraging the release of endorphins and other types of relaxing hormones. Apart from the health benefits of chanting Gayatri mantra, there are certain beauty benefits as well. The vibrations caused due to the recitation of Gayatri mantra stimulate vital point in the body as well as on the face. It, in turn, helps to eliminate toxins from the body and facial cells. So regular Gayatri mantra chanting helps to make your skin glowing and looking younger. Gayatri mantra chanting directly affects breathing and hence indirectly provides relief in asthma. Regular recitation improves heavy breathing problem as it also improves the functioning of the lungs. Having a proper schedule for chanting this mantra gives fast and expected results. What's more, you can also overcome several other breathing problems by regularly reciting Gayatri mantra. Since it bring massive changes in your body, pregnant women and young children should practice its recitation only under proper guidance. So there are some of the health benefits of Gayatri chanting mantra. You can always try the recitation at home. But learning its proper chanting from an expert helps you to get optimum result. Indians have a long history. And it would not be exaggerating if one said that the ancient Indian sages discovered the existence of Om and the health benefits of Om chanting.